Google Analytics has long been a powerful tool in the workbox of website owners and marketers. The platform gives a detailed insight into who is visiting your site, how they are navigating it and which pieces of content they are interacting with the most. This information has allowed marketers to change and tailor their customer experience like never before. These insights have ultimately led to increased sales and other important conversions for business with a strong online presence. However, many simply set up analytics and take the information they can access at face value. Logging in and making decisions based on the standard dashboard. This information is undeniably useful, but only really lets you tap into a fraction of the real strength and usability of the platform. 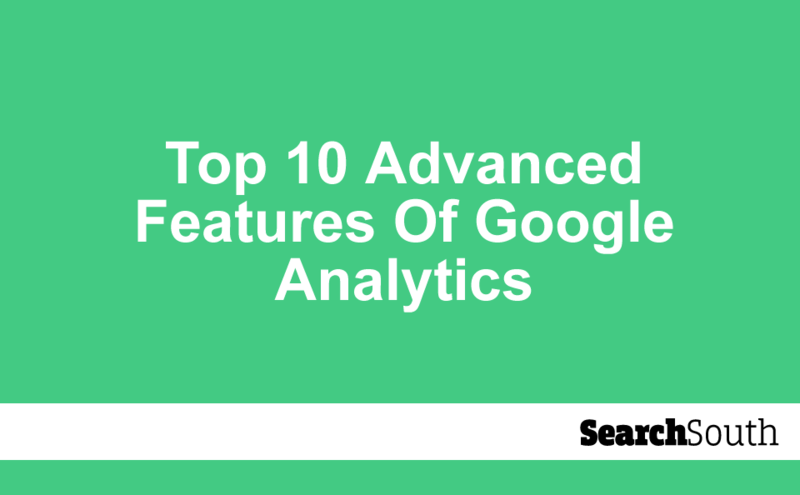 In this article we work through the 10 best advanced features of Google Analytics that you should be using and how to apply them to every day use. Let’s get a little creepy. As a general rule Google Analytics provides data on big and generic numbers, website visitors, page visitors, time spent on page etc. User explorer lets you get a little more granular with this information. For each individual user ID, User Explorer allows you to review data including session, avg. session duration, bounce rate, revenue, transaction and goal conversion rate. Picking through every individual user on your website may seem a little intense, if not impossible – and it is. Instead use this tool to get some insight into segments you have created. For example, if you notice a negative behaviour within a certain age range you can explore a number of individual users within that segment to analyse why this may be and generate a solution. Audience segmentation is marketing studies 101 and this is no different when it comes to Google Analytics. 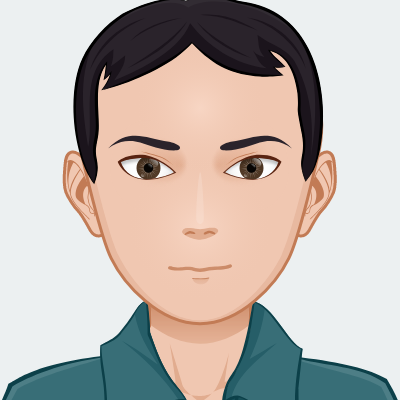 Subsets of users – users which took a certain action such as adding a product to the cart. Subsets of sessions – session which fit a certain criteria such as all session in which a purchase was made. Subsets of hits – for example all hits in which revenue exceeded £100. Using this data lets you analyse based on key subsets of data. Take for example that one subset of users are adding products to the basket but abandoning the cart before making a purchase. This allows you to investigate whether introducing free delivery at this point may convert more sales. Basic Google Analytics users use the tool to see how well their business is doing. But do you know how that compares to the others in your industry? Using Benchmarking reports lets you draw comparisons between your online performance in comparison to those you compete with. It works by letting you share your data anonymously in exchange for being able to access the anonymous data of other businesses in your industry. 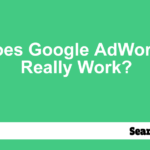 Letting you answer questions such as how your site performs competitively in organic search, if your email leads are engaging with the site and whether paid campaigns are reading the best people. The basic Google Analytics view is pageview centric. This gives a good indication of how well your site is performing in terms of the content. However, for ecommerce businesses creating a smart set up can give you real insight into how your website is performing as a business. Using the enhanced ecommerce view lets you put the product at the centre of your analytics. This includes insight into product page views, adding and removing products from the shopping cart, initiated, abandoned and completed transactions. It also gives data on specific products such as specific product impressions, clicks and product views. This information lets you identify potential sticking points for sales and remedy them through investigation, ultimately leading to more sales on your website. It is all very well measuring how many people visit a webpage, but this doesn’t tell you about the quality of the visitor and whether they are primed to become a customer. For ecommerce websites that are processing 1000+ transactions a month, Google Analytics provide data on how close a session was to transaction. The platform provides a rating from 1-100, with 1 being furthers from 100 being closest to processing the transaction. This lets you measure how close visitors are getting to buying and lets you dedicate the appropriate resource to finding and fixing any issues which may occur. Pageviews are useful data for businesses, however there is so much more that happens on your website that indicates success or areas for improvements. Using event tracking lets you set up custom events and measure their occurrence through the Google Analytics platform. For example, if you run a popular media website you may set up event tracking for video plays, stops and % viewed. Or if you run a website which makes money from affiliate links you may assess clicks on outbound clicks. Basic Google Analytics users will see a number of standardised metrics and dimensions being shown in their report. However, how important these are depend widely on your business and what you do. Using custom dimensions and metrics lets you focus on what is important to you. Doing this can also be used to add depth to the data you are receiving. Take for example that you are an ecommerce business and customers need to log in to make a purchase. Using this tool allows you to see UserID, previous transactions and their total value. 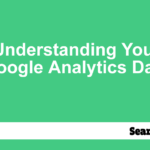 This is a useful tool in making Google Analytics provide real and insightful data on which you base decisions. Online analytics are useful in piecing together what your customers or potential customers are doing online. However, even for online businesses not all activity takes place online. Using Measurement Protocol allows developers to make HTTP requests to send raw user interaction data directly to Google Analytics servers. Practically this means that they are able to access data from other platforms such as your CRM. This gives marketers the ability to look at the full range of customer journeys’ and identify areas for concern and opportunity across those journeys. For example, data on loyalty cards used in store could be then tied into any online activity that led to that sale. Similar to our point above. Using data import lets you use data gathered elsewhere to create a fuller picture of those that are interacting with your business. Using the Google Analytics Data Import tool lets you extract information on elements such as refund data, cost data, user data and other custom data that can then be compared and contrasted to the standard information that Google Analytics is collecting from your website or app. This data may be gathered from a CRM or CMS or may even have been collected in a simple text editor or spreadsheet over time. We touched on Google Tag Manager when we looked at tracking events on the Google Analytics platform. This tool lets you easily add, change or debug tags on your site without the need for a developer wiz. Although Tag Manager can and does operate independently of each other, integrating them is a great idea for those that want to get more out of the platforms and save themselves a lot of time. We can see that Google Analytics is a powerful tool for marketers that want to gain insight into their customers actions online. However, we have discovered that by deploying some more advanced features on the website you are able to do a whole lot more than just the basic monitoring movements. Most of these advances features are especially beneficial to online and ecommerce based businesses, however with features like data import and CRM integration even those that operate primarily offline can benefit massively from these tips.